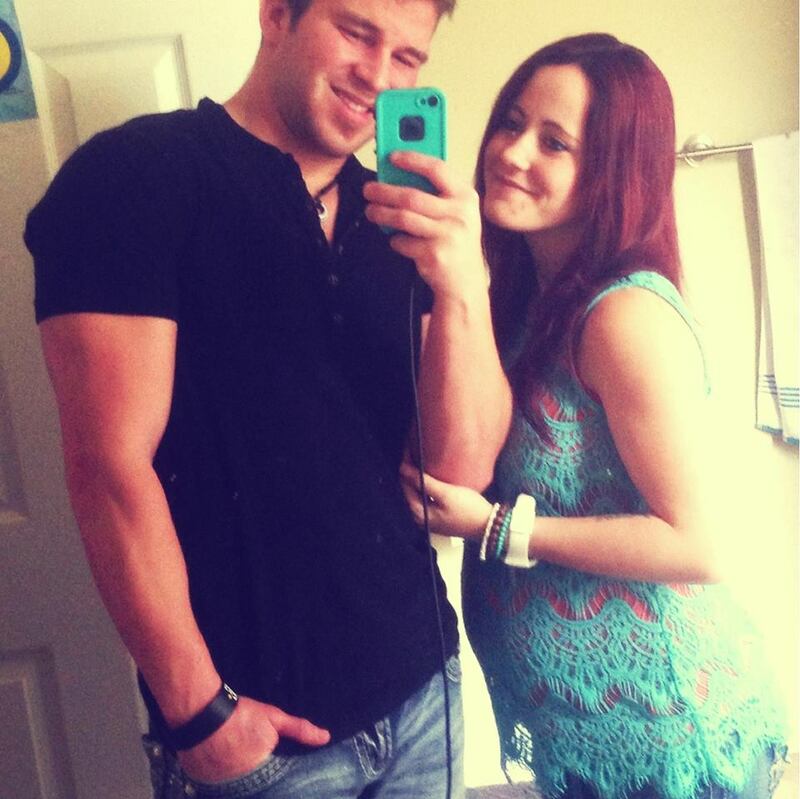 Jenelle Evans baby bump is growing and it looks like she’s trying to stay fit and healthy during her pregnancy. Despite rumors swirling about Jenelle continuing to smoke cigarettes and weed while pregnant she decided to share with fans on twitter that she is still working out and trying to be healthy. Jenelle tweeted on March 24th “Workout finished! 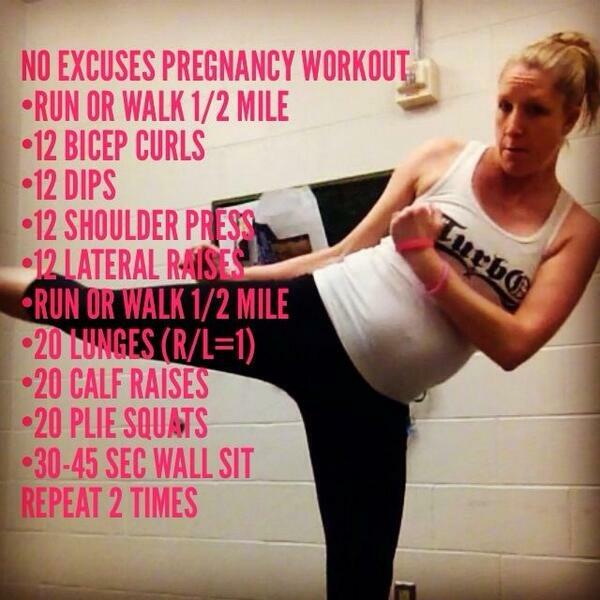 If u ladies are as pregnant as me right now and need something simple and easy try this…” along with the photo below that outlines an “easy” workout routine. If Jenelle is really keeping up with this workout then I say good for her! What do you think? Would you take Jenelle’s fitness advice? Previous Previous post: Kailyn and Vee Bury the Hatchet! Next Next post: Maci Bookout Starts a Blog!